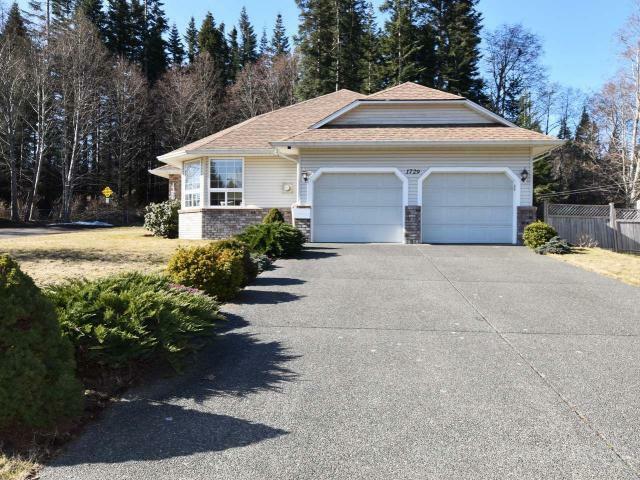 One level home with southern faced backyard, backing onto greenbelt and creek with a treed private setting. 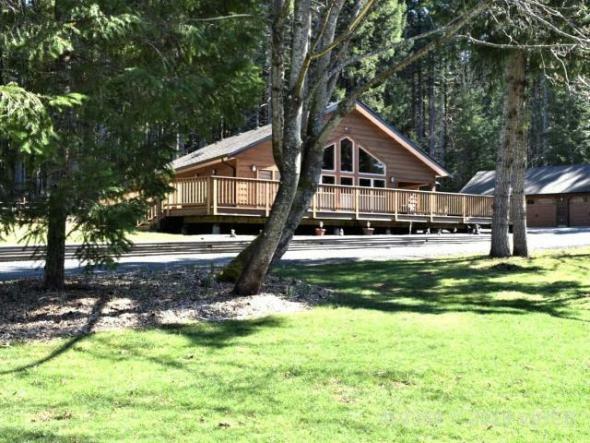 This rancher has a gas fireplace, updated gas hot water tank and roof within the last 5 years. 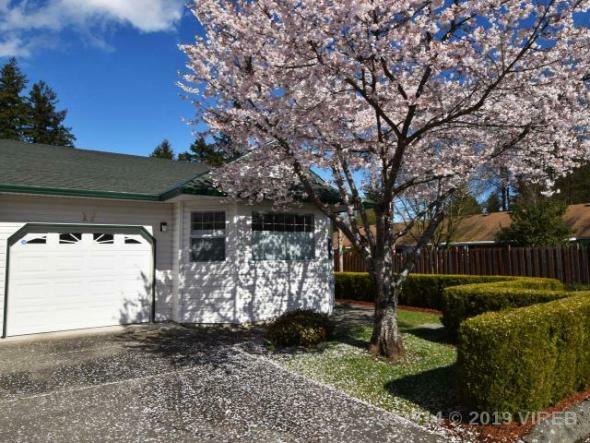 The covered porch has a large aggregate patio, mature landscaping, garden shed and apple tree. The owner had a large sunroom with vaulted ceiling french doors, and large windows perfect for yoga/workout room, studio or home office. 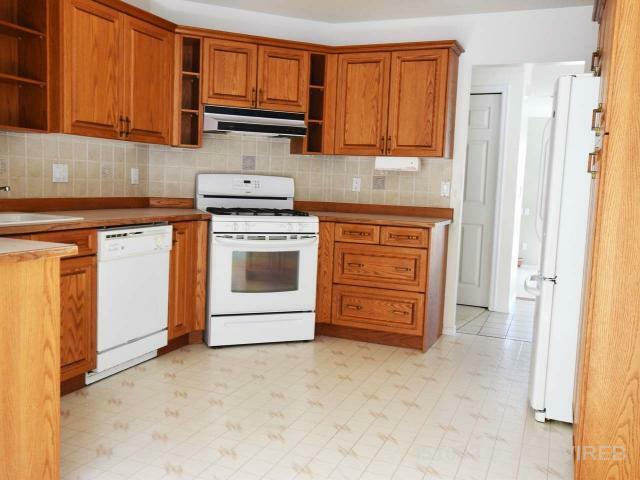 This home is an excellent value in a lovely neighbourhood close to amenities and walking trails. One of a kind location. Assessed at $536,000. Display of MLS data is deemed reliable but is not guaranteed accurate by the VIREB. Copyright Vancouver Island Real Estate Board. 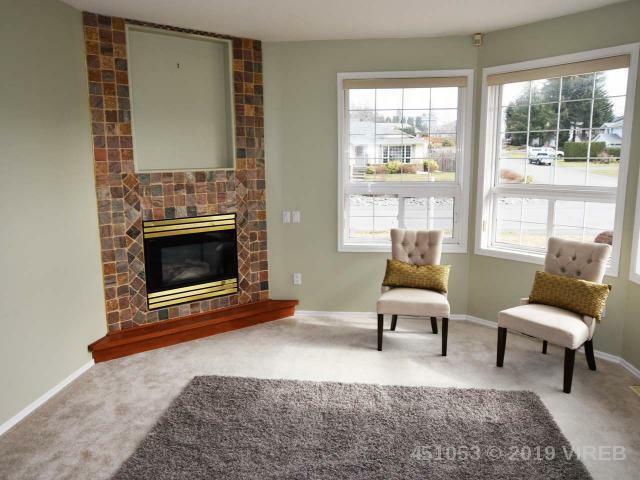 Ideal small home for budget conscious buyer or investor. Monthly fee just $190.00. 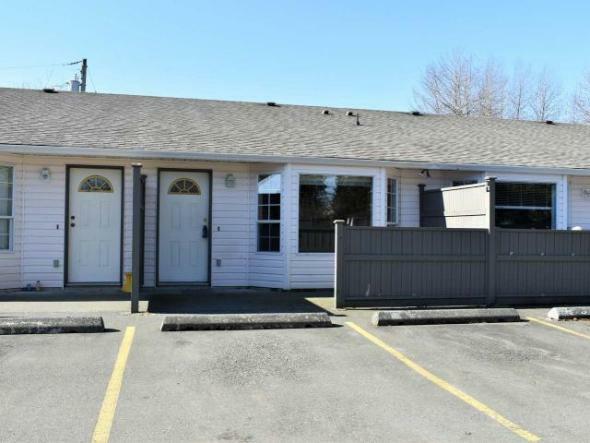 Laundry in suite, 2 parking spots, 2 bedrooms and 1 bath all on one level. Small patio in the front to enjoy a coffee in the morning sun. Can be rented, no dogs or cats.